Information for this feature was researched from all across the Internet. All information was double- and triple-checked across several sources for accuracy. Sources included a wide spectrum of Wikipedia pages, including its list of assassinations worldwide and its list of assassinated American politicians; the Political Graveyard.com's list of Murdered and Assassinated Politicians; the Southern Poverty Law Center's List of Civil Rights Martyrs; archives of print, TV, and online news organizations; the BBC's online compilation of news "On This Day"; the daily lists of historical events by HistoryOrb.com; and Talking Point Memo's list of the Seven U.S. Ambassadors Killed in the Line of Duty. And many, many others. Any errors are purely unintentional. 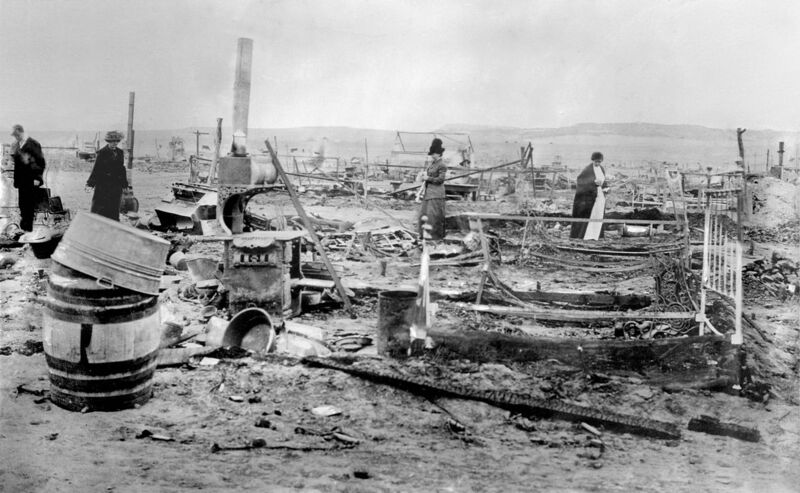 The ruins of the mining settlement near Ludlow, Colo., after it was burned by National Guardsmen. In the summer of 1913, the United Mine Workers Assn. began to organize the 11,000 coal miners who worked for the Colorado Fuel & Iron Co., owned by John D. Rockefeller Jr. Some 8,000 workers went on strike, asking for a 10 percent pay raise, an eight-hour day, and the right to live outside the company-owned town. Some of the conditions of their demands were required by Colorado law, but they were not met. The strike went on for months. Mining families were evicted from their company-owned homes and set up tent cities surrounding the mines. On April 20, some members of the National Guard fired a machine gun at the strikers. Gunfire broke out on both sides (reports are inconsistent as to who fired first) and lasted all day. By nightfall, the militia had set fire to many of the tents, and the tent city was in flames. While many strikers and their families were able to escape, others were trapped in the fire. In response to the massacre, the UMWA distributed arms to strikers, setting up the Colorado Coalfield War. Strikers attacked mines, shooting and killing guards and setting fire to mines — that death toll reached at least 50 people. Federal troops finally were called in to disarm both sides. The UMWA finally called off the strike in December 2014 when it ran out of money. The strikers did not gain any new rights, and the union was not recognized. More than 400 strikers were arrested and charged with murder, although only one was convicted, and his conviction was overturned. Twenty-two National Guardsmen were court-martialed, but all were acquitted except one, who received a light reprimand. Rockefeller eventually accepted some reforms, including improved working conditions and the establishment of a company union. The UMWA eventually bought the land where the massacre took place and erected a monument in honor of the miners. Miss a murder? Here are past ones. 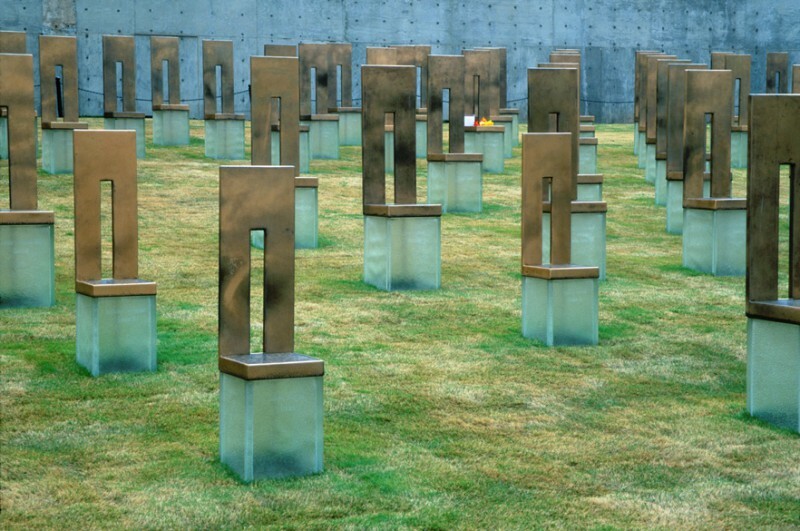 The Oklahoma City National Memorial contains a field of memorial chairs in honor of each victim. April 19, 1995: One hundred sixty-eight people were killed and more than 680 were injured in the explosion of the Alfred P. Murrah Federal Building in Oklahoma City in what remains the worst case of domestic terrorism in U.S. history. A rental truck full of 4,000 lbs. of explosives parked in front of the building went off, destroying or damaging more than 300 buildings in a 16-block radius. Two men, Timothy McVeigh and Terry Nichols, were quickly linked to the attack when McVeigh was stopped by an Oklahoma state trooper for driving without a license plate. After McVeigh was arrested on the license plate and other charges, police learned he was the man who rented the Ryder truck carrying the explosives. On his driver’s license, McVeigh listed the address of the Nichols family farm in Michigan. McVeigh and Nichols had met in the Army and bonded over ties to the militia movement. McVeigh also was a fan of Neo-Nazi literature — he got the idea for blowing up a federal building from The Turner Diaries by American Nazi Party leader William Pierce. McVeigh and Nichols timed the attack to coincide with the third anniversary of the start of the FBI standoff with the Randy Weaver family in Ruby Ridge, Idaho, and the second anniversary of the fiery end of the siege of the Branch Davidian compound near Waco, Texas, under the leadership of cult founder David Koresh. April 19 is also Patriots’ Day, commemorating the Battles of Lexington and Concord of the Revolutionary War, a day revered by the Militia Movement. McVeigh and Nichols were both convicted of the bombing and the deaths. McVeigh was executed; Nichols remains in prison. A third man, Michael Fortier, who had befriended both McVeigh and Nichols in the Army, received a 12-year sentence for withholding information about the bombing. He had refused to participate but didn’t report anything to authorities because he said he didn’t believe the two men would follow through on the scheme. He testified against both men at their trials. The Oklahoma City National Memorial was dedicated on the fifth anniversary of the bombing, on April 19, 2000. It contains a Field of Empty Chairs for each of the 168 victims, the Gates of Time, a Reflecting Pool, the Survivors’ Wall, and a Survivor Tree, an elm tree that was nearly destroyed in the bombing but is now thriving. A museum opened the following year. The entire front of the U.S. embassy collapsed in the bombing. 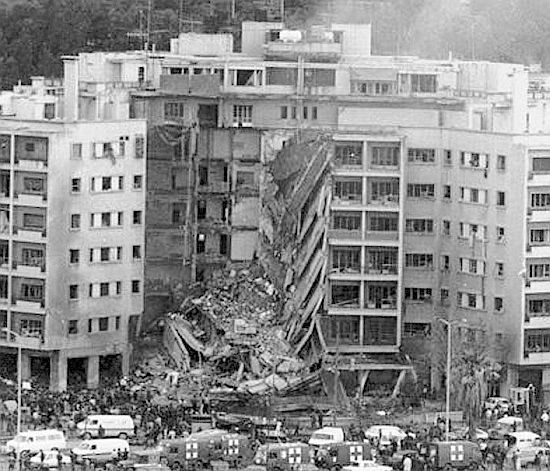 April 18, 1983: Sixty-three people were killed in the bombing of the U.S. Embassy in Beirut, Lebanon. It was the deadliest attack on a U.S. diplomatic mission up to that time. The attack marked the beginning of anti-U.S. attacks by Islamic militant groups and came in the wake of the intervention of international peacekeeping forces in the midst of the Lebanese civil war. It was one of the first suicide bombings in the region. A suicide bomber drove a delivery van packed with 2,000 pounds of explosives into the embassy compound to the building’s front portico. The van crashed into the building’s lobby door and exploded. The entire front of the building collapsed, trapping many victims inside. The explosion was heard throughout Beirut and broke windows a mile away. The group Islamic Jihad, which had ties to Iran, claimed responsibility for the bombing. Iran itself denied any role in the attack. The dead included 17 Americans, including several embassy staff, CIA officials, several soldiers, and one Marine; 32 Lebanese employees; and several visitors and passersby. After the attack, the embassy moved to what was supposed to be a more secure location in East Beirut. But there was another car bombing at the new embassy in September 1984, killing 22 people. April 17, 1945: A World War II Dutch resistance fighter known as the “girl with red hair” was executed by Nazis in the Netherlands. Jannetje Johanna Schaft, whose secret name in the resistance movement was Hannie, became active in the resistance after Germans occupied the Netherlands. She helped Jewish people who were hiding from the Germans by stealing other people’s ID cards and food rationing coupons. She joined the Rad van Verzet, a resistance movement with close ties to the Communist Party of the Netherlands. In this group, she led attacks on Germans and collaborators. Her identity was not known to Germans, only her distinctive red hair. In 1944, a fellow resistance fighter, Jan Bonekamp, was fatally wounded and captured by the Germans. He was tricked into revealing Schaft’s name. She assumed a false identity, dyed her hair black, and wore a pair of horn-rimmed glasses as a disguise. In March 1945, Schaft was arrested at a military checkpoint in Haarlem while distributing an illegal Communist newspaper. Her captors didn’t know who she was until they recognized the red roots of her hair. Although there was an agreement to stop all executions, on April 17, Schaft’s captors took her to some dunes near Bloemendaal. One of her guards shot her at close range, wounding her. She reportedly said, “I shoot better than you,” and the other guard delivered a fatal shot. 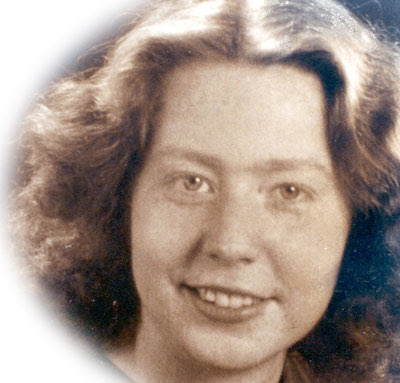 After the war, the remains of 422 members of the resistance were found in the dunes — 421 men and one woman, Hannie Schaft. A monument to Schaft was dedicated in Haarlem, her hometown, in 1982. Her life has inspired books, songs, and a movie, The Girl With the Red Hair. Palestinian leader Khalil al-Wazir, also known as Abu Jihad. Al-Wazir, also known as Abu Jihad, or “Father of the Holy War,” was a top deputy to Palestine Liberation Organization Chairman Yasser Arafat and co-founded the Palestinian secular nationalist party Fatah. He was active in the Palestinian cause since the 1948 Arab-Israeli War and spent many years in exile, in Algeria, then Kuwait, then Lebanon, then Jordan, and then finally Tunisia. 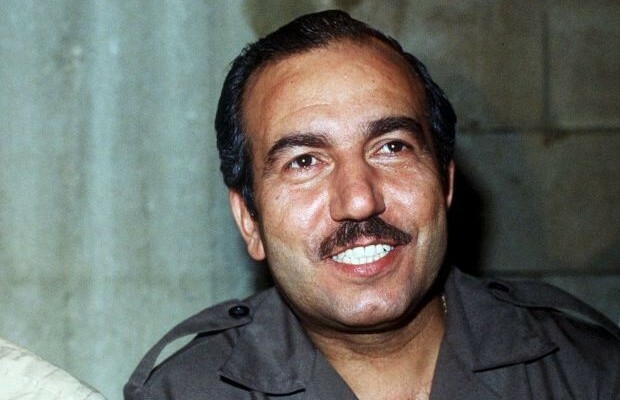 He was part of the PLO’s Black September movement and supplied arms and aid to Palestinian fighters. Before and during Israel’s invasion of Lebanon in 1982, al-Wazir planned many attacks inside Israel against civilian and military targets, including an attack on a shopping mall and an attempted bus attack on an Israeli nuclear-weapons installation. He also trained Palestinian youths who formed the First Intifada in the West Bank and the Gaza Strip. In the raid on al-Wazir, planned by the Israeli intelligence group Mossad, the Israeli commando team reportedly kidnapped Lebanese fishermen and took their IDs to gain access to the PLO compound in Tunisia. They took on other disguises, too. One commando dressed as a woman on a romantic holiday and hid a weapon in a box of chocolates. The United States and the United Nations both condemned al-Wazir’s killing as a political assassination. Israel did not admit to the killing until 2012. Palestinians look upon al-Wazir as a martyr; Israelis look on his assassination as the justified killing of a high-profile terrorist. 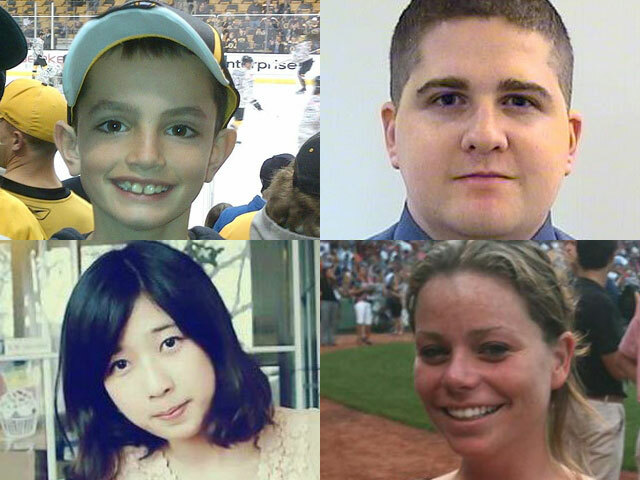 Three victims of the Boston Marathon bombing were killed the day of the race, and an MIT security guard (upper right) was killed three days later. April 15, 2013: Three people were killed and more than 260 were injured by two pressure cooker bombs placed along the route near the finish line of the Boston Marathon on Boylston Street during the city’s annual race. The manhunt after the bombing kept the nation riveted as authorities searched for the perpetrators. Those killed and most of the injured were spectators who had gathered near the end of the race to cheer on friends and loved ones. The three victims were Krystie Campbell, Martin Richard, and Lu Lingzi. Two Chechen brothers who had grown up in the Boston area, Dzhokhar and Tamerian Tsarnaev, were identified as suspects within a few days after an intense manhunt by local police, the FBI, and U.S. Homeland Security forces. The pair were caught on security video from a nearby department store right before the bombs went off. The older brother, Tamerian, was killed in a police shootout, but not before he killed an MIT security guard, Sean Collier. Dzhokhar, or Jahar, as he was known, was wounded. He was found hiding in a boat in a backyard in a Boston suburb a day later. The brothers’ motivation was based on Islamic terrorist beliefs and anger over the U.S. war in Afghanistan. Jahar faced trial and was found guilty on all 30 counts against him. He was sentenced to death. Booth and his co-conspirators had a plan to kill Lincoln, Vice President Andrew Johnson, and Secretary of State William Seward at the same time, in an attempt to bring down the U.S. government, which had finally won the Civil War. But Seward survived his injuries, and the assassin sent after Johnson lost his nerve and fled Washington. At Ford’s Theatre, Booth waited behind Lincoln’s box for a line in the play that always drew a big laugh, hoping that the sound of his gunshot would be muffled. After shooting Lincoln, Booth stabbed one of the other people in the box and jumped onto the stage, shouting either the Latin phrase that is also the Virginia state motto, “Sic semper tyrannis,” or “Thus always to tyrants,” or “The South is avenged!” (Reports differ.) 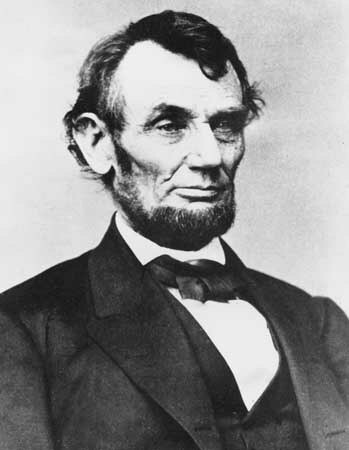 Lincoln died the next day, April 15. Booth injured his leg in the jump from the box but escaped the theater onto a waiting horse. He hid with co-conspirators at the home of Dr. Samuel Mudd, who put his broken leg in a splint. Booth died after a shootout with Union soldiers, while some of his co-conspirators were captured and tried. Four were executed, and others served life sentences, including Dr. Mudd, giving rise to the term, “his name is mud” whenever a name develops a bad reputation. 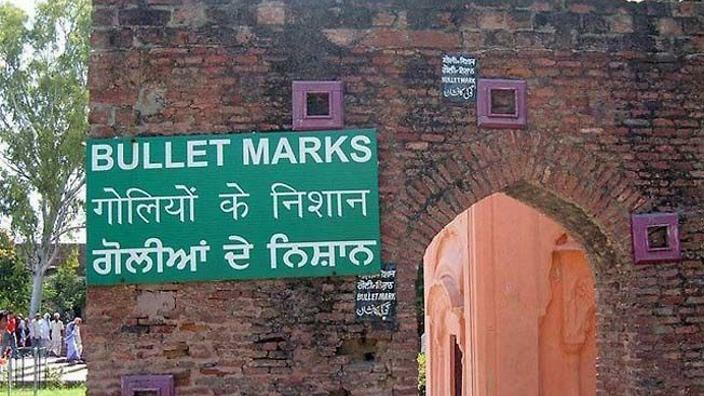 Bullet holes can still be seen in the walls of the garden where up to 1,000 were killed in the Jallianwala Bagh massacre. April 13, 1919: In what became known as the Jallianwala Bagh massacre, members of a nonviolent crowd in Amritsar in Punjab in northwest India were shot and killed by soldiers under British command as they protested the arrest of two popular leaders. Estimates of the dead were as high as 1,000, although British officials gave a smaller number of 379. A crowd of thousands had gathered in the Jallianwala Bagh garden in Amritsar to demand the release of the leaders, both of whom were active in the Indian Independence Movement and supporters of Mahatma Gandhi. The soldiers, under orders of Brigadier-General Reginald Dyer, fired into the crowd for 10 minutes, mostly aiming at two gates where people were trying to flee. Some people also died in the ensuing stampede. The shooting stopped only when the soldiers nearly ran out of ammunition. There had been several days of violence throughout the region, and Dyer had banned all public meetings, fearing an insurrection, but his order was not publicized. News of the massacre left all of India in shock, and many believe this incident was the start of a re-evaluation of the role of British rule in India. Dyer was initially praised by conservative forces in the British House of Lords but condemned in the House of Commons. The attack was harshly criticized by both former Prime Minister H.H. Asquith and Winston Churchill, then secretary of state for war. Dyer faced an investigation, in which he gave inflammatory testimony about his actions, but no penalties were imposed, mainly for political reasons. He was finally found guilty of a “mistaken notion of duty” and relieved of his command. Janet and John here looking forward to reading all your posts.